Nektar BOLT is the first Harmonics Synthesizer for VST/AU compatible DAW platforms. Its unique Harmonics oscillators will take you from subtle sine waves to overtone-rich pulse chains at the turn of a knob. And BOLT’s user interface encourages instant experimentation when creating sounds. No filter required – it all happens right in the oscillator. Experience the speed of new sounds – literally. Start your music production easily: Loop-based with ACID Music Studio. 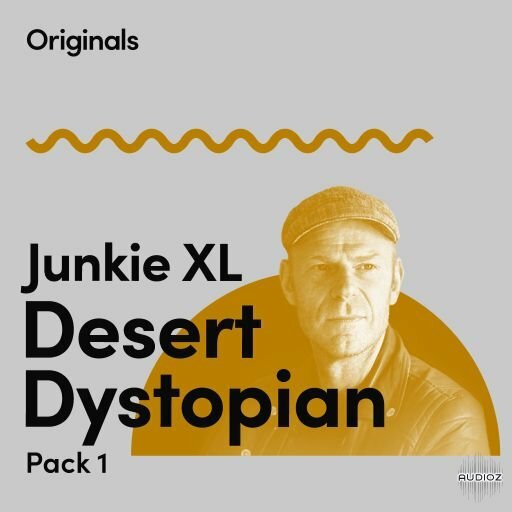 Develop your own, personal style, progress within the ACID family and become one of the greats on the music scene. There are no limits in your way. You have complete creative freedom. 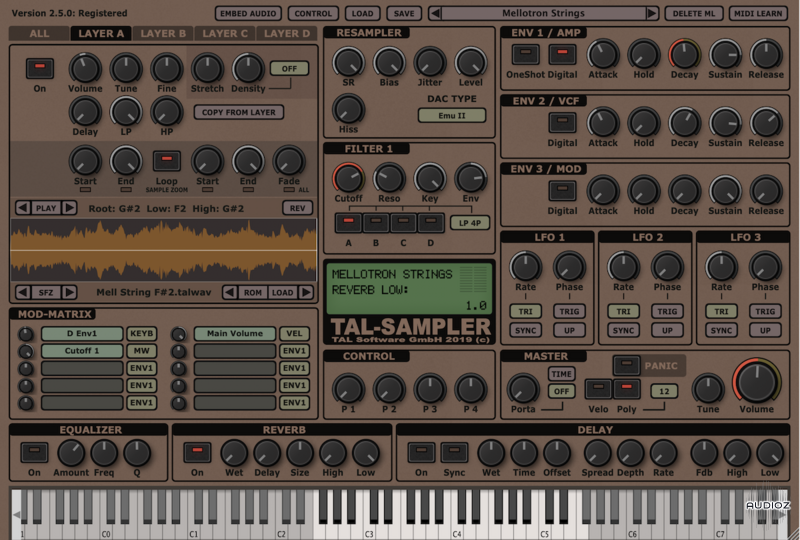 TAL-U-NO-LX is a complete rewritten emulation of the popular Juno 60 with a new engine and GUI. 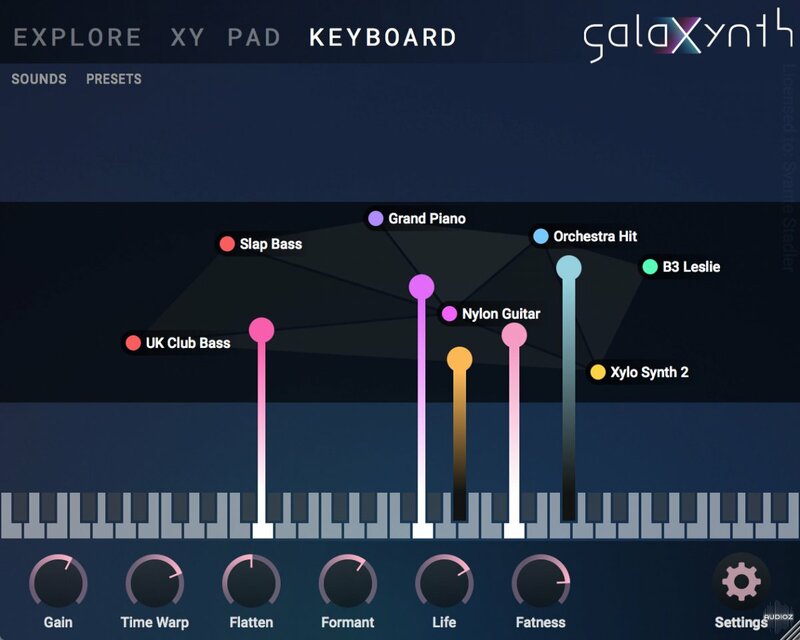 Up to date zero feedback delay filters and carefully calibrated controls make this synth a good replacement for the analog device with all the advantages software plugins have. As an addition, the TAL-U-NO-LX also supports portamento and different filter LFO waveforms and some more useful features. 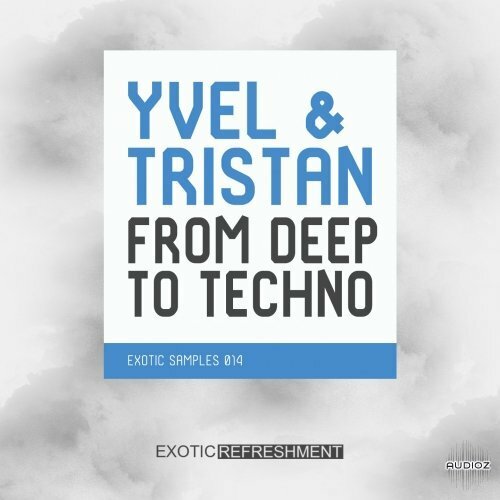 An arpeggiator with different sync modes and hold function is also included. A very fast envelope with a smooth roll-off, emulated inaccuracy and a very smooth filter sound gives this synth the typical sound. The synth was calibrated after a hardware device that's property of TAL. 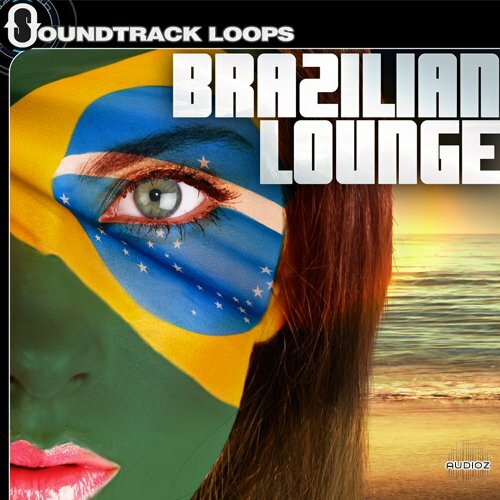 Brazilian Lounge (Live Loop Sessions) is the work of professional keyboardist Thiago Pinheiro of Brazil who has performed with such talents as Stevie Wonder, drummer Guilio Figueroa, keyboardist John Hobart, and bassist Evren Edler. T hiago together with Guilio, John and Evren recorded the live sessions in Studio City, California at the infamous Studio City Sound. Over 8 hours of amazing content!!! Harmonic and improvisational insight from 16 jazz masters. The traditional B-3, drums, and guitar trio present a unique situation for comping. When the organist solos, he usually plays the solo with his right hand and the bass with his left hand. That leaves the guitarist in charge of the harmony as well as the key person in the rhythmic presentation of the group. Not only does the guitarist have to fill the harmonic and rhythmic "void", he/she has to react to and help build the organists solo. Fingerstyle guitarists have insatiable appetites for new songs they can add to their repertoire. This is especially true for country and folk player whose audiences love to hear the instantly recognizable melodies of standards from the folk and country songbook. Take Gareth Pearson’s Country & Folk Fingerstyle Guidebook to the shed and you’ll emerge with 8 new fingerstyle arrangements under your fingertips — enough to fill an entire set’s worth of crowd pleasers! 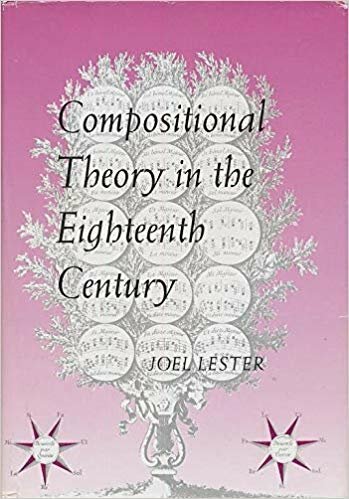 This volume features selections from the famous musicologist's acclaimed Essays in Musical Analysis. 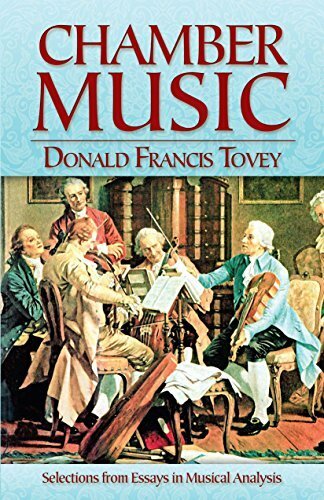 The contents comprise some of Donald F. Tovey's most important essays, including those on Bach's "Goldberg" Variations and The Art of Fugue as well as considerations of key works by Haydn, Mozart, Beethoven, Schumann, Chopin, and Brahms. Tovey's Essays in Musical Analysis rank among the English language's most acclaimed works of musical criticism. Praised for their acuteness, common sense, clarity, and wit, they offer entertaining and instructive reading for anyone interested in the classical music repertoire. Interviews with 50 of the world's greatest guitarists spanning the past 25 years and collected into one information-packed volume. 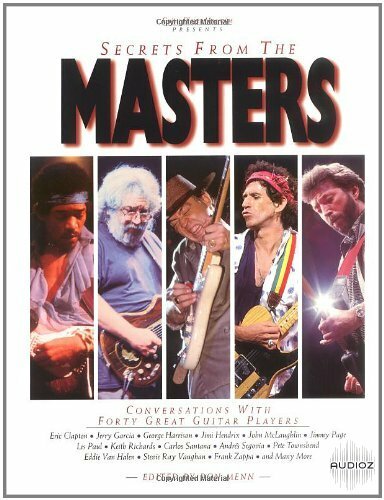 Based on articles originally published in Guitar Player magazine, Secrets from the Masters features the most influential guitarists of our time - from legends such as Chuck Berry, Carl Perkins and B.B. King to Joe Satriani, Eddie Van Halen and Eric Clapton, and all genres in-between. This book celebrates the guitarists who have forever altered the way we play and think about the guitar. Within these interviews you will find poetry and prophesy, the outrageous and the sublime, plus rare photos, challenging music, groovy gear, groundbreaking techniques and other glimpses into greatness.